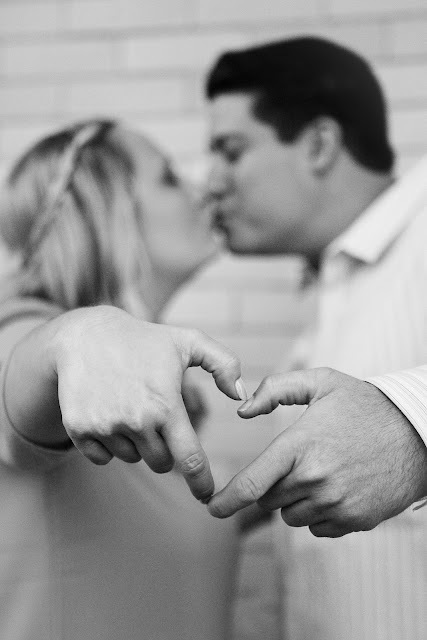 Orange County | Los Angeles | San Diego Photographer ~ Branden & Stephanie Are ENGAGED!! Wedding Session is HERE AGAIN!! 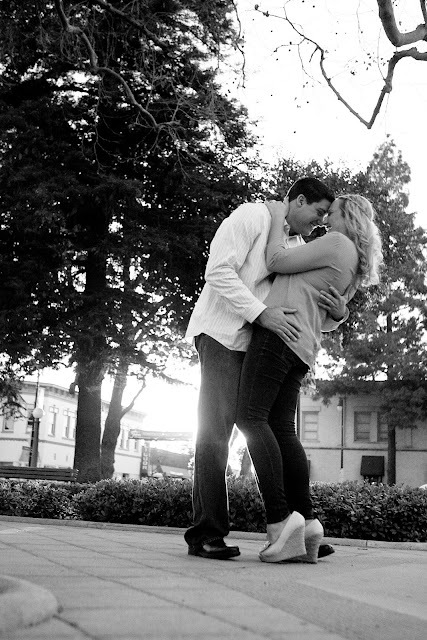 Take look at this amazing couples images from our first 2013 engagement session. 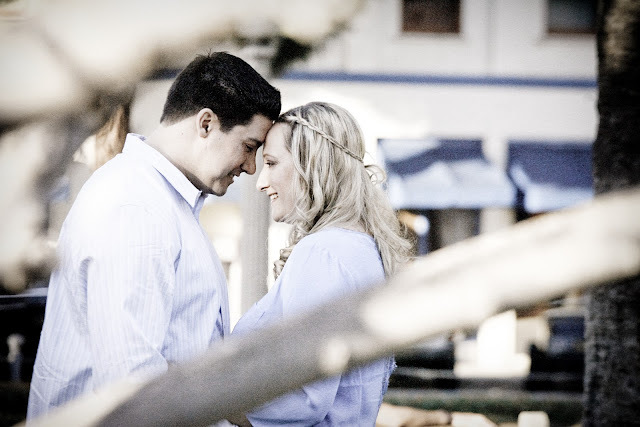 Congrads Branden & Stephanie we are looking forward to your wedding this June.